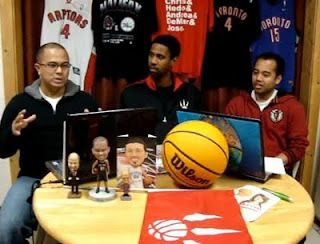 In this week's vlog, U-E, Sean and myself discuss the Toronto Huskies throwback jerseys, the roller coaster that we know as the Toronto Raptors and some of Jay Triano's new offensive sets. 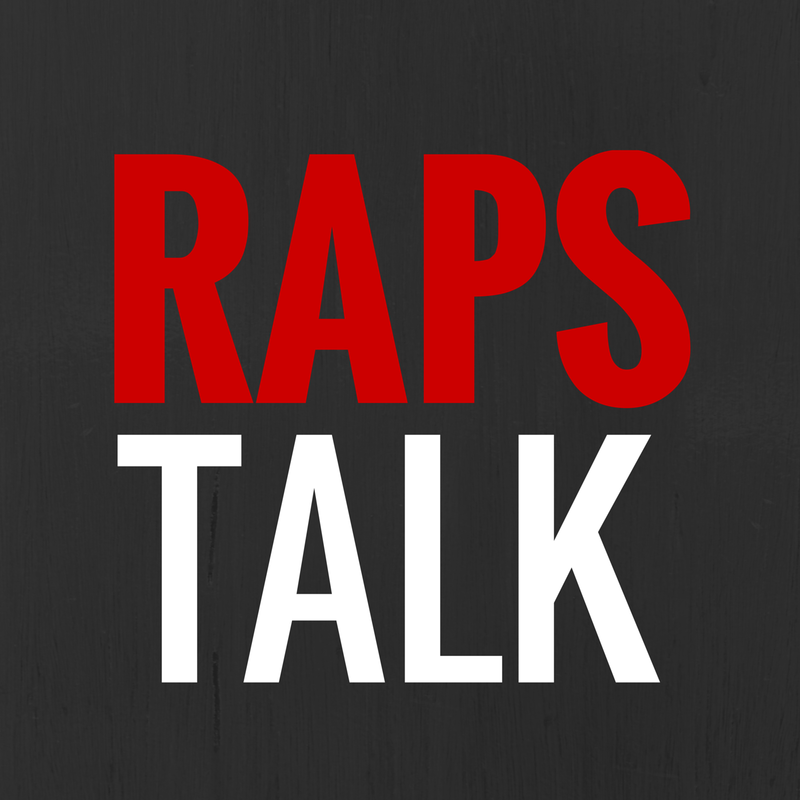 We poke a little fun at the Jarret Jack shoe-tying play, so in case you missed it, here's what transpired this past Saturday when the Raptors played the Chicago Bulls. Big ups to Jeorge Sadi for the camera work!